myMozo is owned and operated by 3g Global Systems, Inc. Our team is highly experienced in innovation of custom application development for Restaurants, Healthcare products and Educational products. myMozo is one of the best product in Restaurant industry to help the customers to order online food and for restaurants to receive the order online and manage their online a/c transactions, reporting etc. 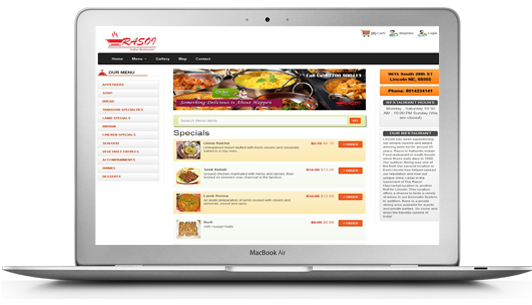 myMozo partners with restaurants to provide online food ordering capabilities. We develop e-commerce software and custom websites for restaurants that enable customers to digitally and interactively browse a food menu, to place take-out or delivery orders in a shopping cart, and to pay online by credit card via our secure payment processor. 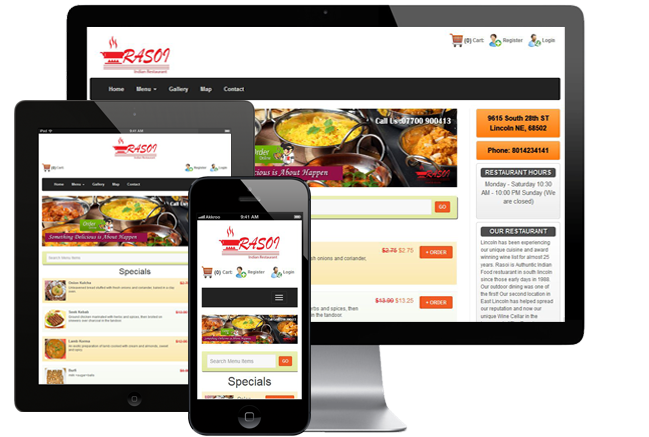 According to recent survey by Restaurant Sciences internet marketing study, 50% of independent restaurants do not have a website, and of the other 50% that are on the web, 60% do not have an online menu and 95% are not mobile-ready. Such are the trends that drive myMozo. Advertise your delicious food online and start taking orders! Helps Restaurants to get little extra time to prepare fresh delicious Food. For customers reduces waiting time and in some cases no waiting time and time is money. No rush to place the order as there is no one standing behind in a queue. We do not stored any credit card information, Their transactions data is secured and never will shared with anyone. Allows restaurants to define their own menu, its items, address, contact info etc. It doesn't put any monitory overhead to use this system. Fully flexible, easy to use system provides custom Reports, daily transactions, monthly transactions, item wise transactions etc. Setting up and sign up to this systems is very easy and doesn't take more than a day to setup and start using system to their location with no cost to the restaurants.